Rene Girad, a French Philosopher has given a solid theory of human desire that can save anyone's E-commerce business. In the business art of persuasion is important. Girad’s idea that desires are not unique and get influenced easily, is a good news in business. So, the theory of mimetic desire creates an opportunity to utilize customers desires in E-commerce. Before examining Rene Girad’s ideas and how they can help us in E-commerce; an overview of the present condition may become helpful. According to a statistics 11.9% of trade this year was an online business. The percentage was 3.5% only a decade ago. This platform is expanding every day. Amazon, e-Bay, Daraz, Alibaba are common searches on the internet now. New strategies are being introduced to make small business an enterprise. Competitions among companies and products are there always. And keeping balance among these can be hard. Lawmakers have to know the customers and their traits. Rene Girad starts from this place, “knowing your customers”. Rene Girad has several identities. He can be identified as a social critic and philosopher. His most notable works are in the field of anthropology. Still, he has occupied a special position in business and become influential in the e-commerce sector. This is because his theory of desire where people judge own self in comparison to others contributes to business strategy. Mimetic desire is the second stage of Rene Girad’s theory of human desire. His theory is best known as “mimetic triangle”. In this theory, human being firstly idolizes a character then strives to be like that. Then he achieves a sense of equality with the model. After that they become rivals. The First stage is known as Mimetic imitation. Then comes mimetic desire where subject desires for idolized models position. After fulfilling the desire they become rivals but refuses to acknowledge this. This is a mimetic rivalry. Why the idea of mimesis or mimetic desire is important can be a question. This is because Girad claims that mimetic desire is human’s reflexive tendency. The idea of being like the other is one of the core natures of human behaviour. People want to be like other as an act of self-improvement. Also, they crave for others assurance, acknowledgement to measure their success. Mr Girad's idea of mimetic desire can be set in an E-commerce business. 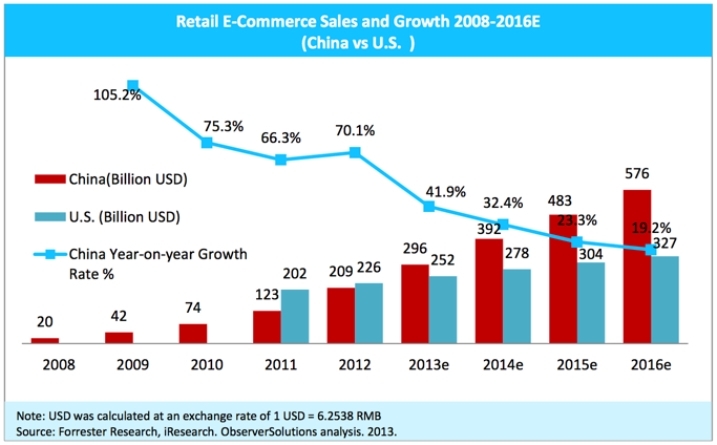 The idea of globalization and E-commerce grow together with the same slogan of a borderless market. This economic system is also closely related to technology. The idea of globalization has won distances that resulted in making desires metaphysical. Products now carry a “sign exchange value” rather than “use value”. Products of USA can have the same value to the people in Kenya as there is a mimetic desire to be like other. People are desiring for same products regardless of class, religion, border, race. This can be called as “democratization” of products. Mimetic desire help E-commerce by increasing the value of desire. If you are an Online businessman you can involve endless channels in commercials. Because of globalisation, technology and democratisation of desires, these commercials bring huge responses. Now mimetic desire can exploit human psyche by making desires equivalent to need. Products are not mere products they have become signifiers. E-commerce tracks your customer's interest. It follows what Raymond Williams calls “Advertising the magic system”. Thus it creates a hunger for the products. It produces desire externally repeats the process and then extends industry. This system is both about the product and about sales. The path from production to an industry is not linear anymore as consumption is now added in the process. Consumption is only successful in conversion. When it is about conversion, Peter Thiel is an important name there. Peter Thiel, the co-founder of PayPal Inc., speaks during a Bloomberg Studio 1.0 Interview in San Francisco, California, U.S., on Monday, Aug. 25, 2014. Photographer: David Paul Morris/Bloomberg. He needs no introduction. Peter Thiel is the co-founder of Paypal and founder of Clarium Capital and is one of the most celebrated entrepreneurs. He is an active voice and wrote a book on entrepreneurship named “Zero to One”. At everyone’s surprise, he took an anti-competition stand in a world of toughest competition. Thiel has a humorous personality. He wrote about entrepreneurship and focused on the paradox of writing about it. Because entrepreneurship is about creating new things and there can be no fixed formula about it. He dismisses rules of competition and embraces anti-competitive integrationist attitude. “Competition is for losers”- is what Thiel believes. According to Thiel competition is real. But Trap of competition is people miss out many good things which are educative. He shows a graph where Horizontal success creates nothing new, it goes from 1 to infinity. 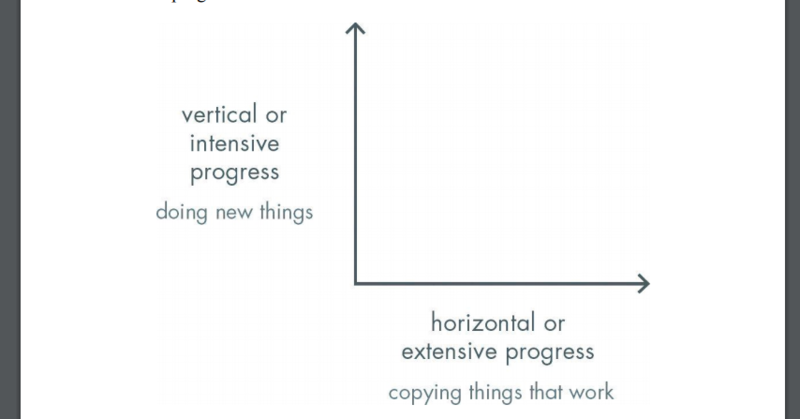 But vertical line innovates and goes from 0 to 1. This should be the motto of E-commerce now. He characterizes horizontal success as globalisation that is imitating and vertical progress is progress in technology. He dismissed dogma’s related to startup. Such as you should be easy going, flexible, be cautious about the incremental advance, more focused on the product etc. 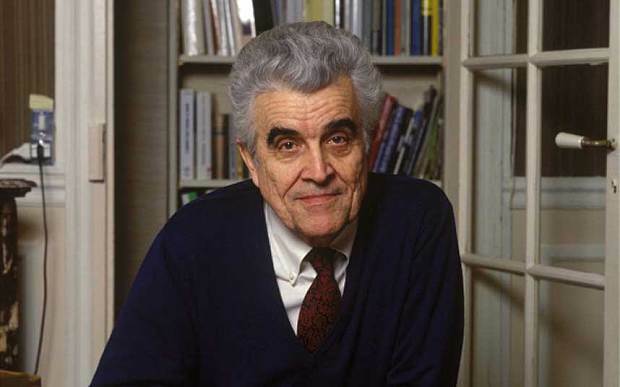 Rather in his book he invited everyone to take risks in the postmodern undifferentiated world, plan those does not seem feasible and emphasized both on product and sales. According to Thiel Monopoly is the way of business. In the modern world of technology, you should start small. He advises targetting small group as conversion becomes easier their. And conversion is the first step of consumption. For example, romantic genre novels were more a business than literature in the 18th century. But it became a hit cause it targeted a group of women especially. In case of a startup, you have to find possibility in most unlikely places. In E-commerce, success is not in the formula but in principles. 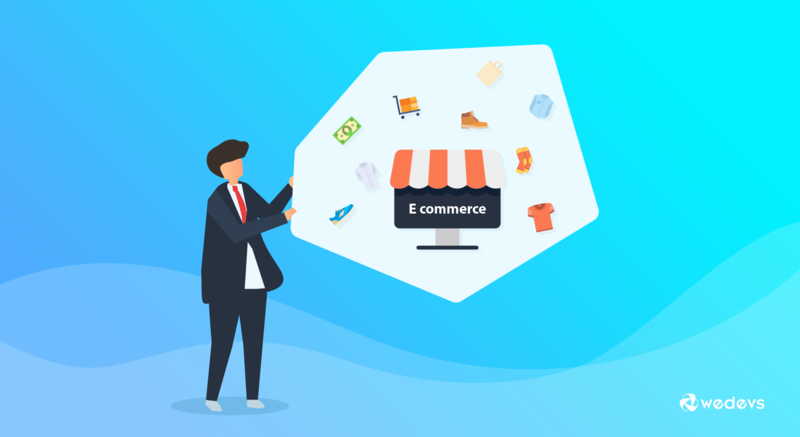 If you are new in E-commerce you can follow a few tips to save your business. These tips are here combining both Rene Girad theory and Thiel's suggestions. If you have done all of these you have saved your online business. You have turned desires into an industry. And it already creates a monopoly. This success is the result of being aware of the dangers of competition. According to Peter success lies in collaborative competition. In e-commerce, you survive and proliferate when you respect everyone’s idea and make innovations out of those.